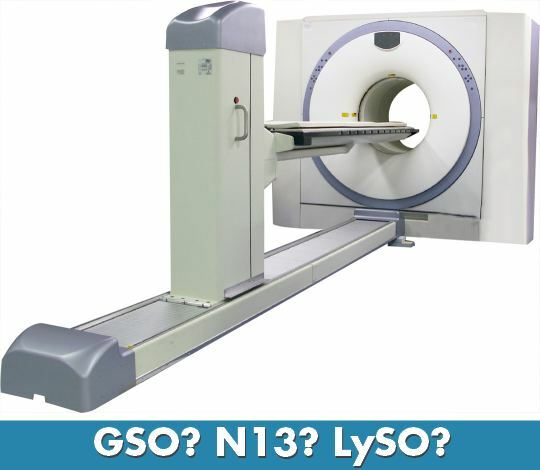 CT scanner phraseology is the focus of this week's installment of our ongoing series. 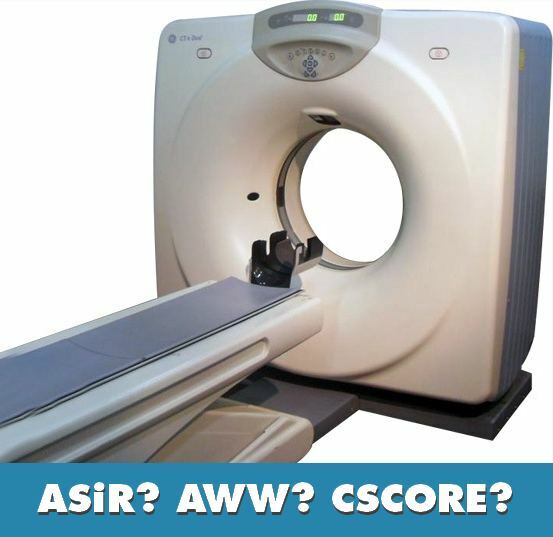 Dig into the following and expand your radiology vocabulary! See the 2017 price updates here! 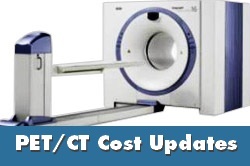 Since writing a version of this article originally in October 2011, I am still asked on a weekly basis, "How much does a PET/CT cost?" So it’s time for an update! The answer still depends on a number of things, but the single most determinative factor is the number of slices the CT has. As I said in the original post, “more slices, more money”. While that has not changed, several market conditions have, including pricing and availability.